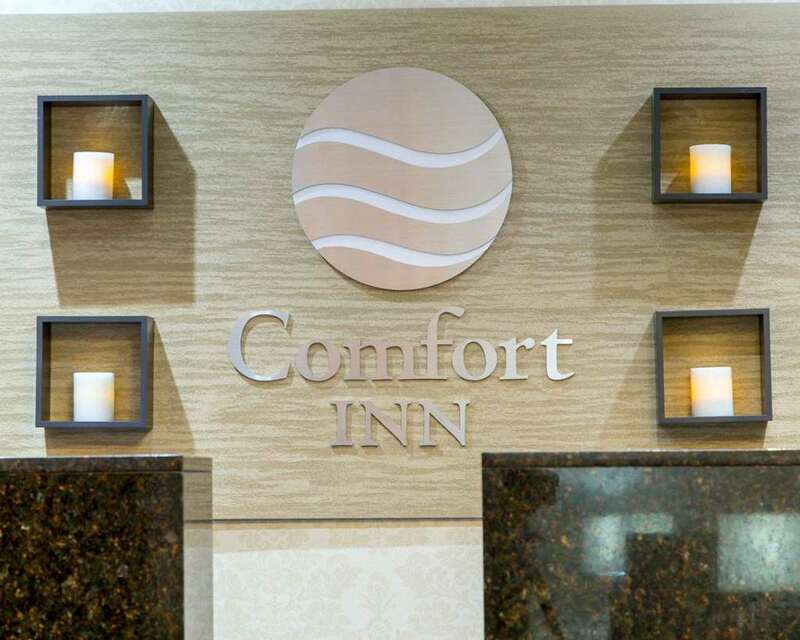 Rest up and refresh yourself at the Comfort Inn hotel in Shreveport, LA. We give you easy access to Independence Bowl Stadium, Wallace Lake, WaterTown USA, Louisiana State Fairgrounds, Shreveport Regional Airport, Sci-Port Science Center and Harrahs Casino. Get ready to take on the day with such amenities as free WiFi, free ample parking, free hot breakfast, fitness and business centers and a seasonal outdoor pool. Behind every great day is a great night in your cozy guest room, which features a refrigerator, microwave, coffee maker, hair dryer, iron and ironing board. The more often you stay with us, the more rewards you earn with the Choice Privileges Rewards program. Rested. Set. Go.